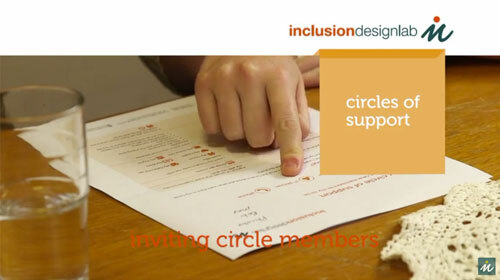 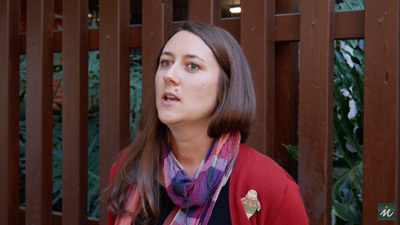 Hear circle member share their experience and the outcomes for them and the person whose circle they are involved with. 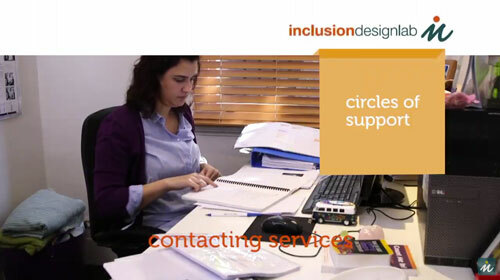 Three experienced facilitators discuss their experience and provide insight and tips into the facilitation of circles of support. 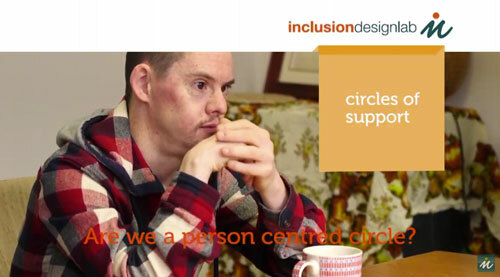 Brodie provides some real insight into how things work in his circle of support. 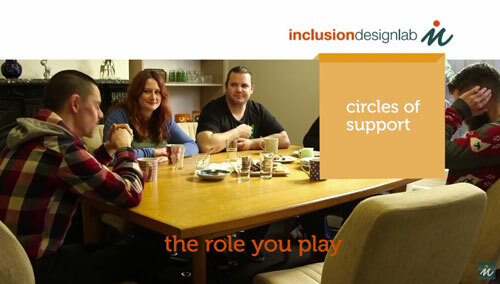 In this video, Brodie and his circle members explain how his circle was established and what they achieve through working together.